leading up to the UEFA Champions League final, UEFA used key digital platforms such as Google+, Facebook, Twitter, YouTube and Foursquare as well as a free Android smartphone application to share unique content from the UEFA Champions Festival with fans around the world. This article looks at what localisation of digital content involves, some incorrect assumptions applied by teams, legal issues to be considered and why localisation is an option sports teams should consider seriously. Here is the article I wrote recently for FC Business magazine to coincide with my workshop at Goodform’s ‘Sports CRM Summit’ at Wembley Stadium. The event was a great one and I will be writing up more from that shortly together with some decks from other speakers. So here is my take on Social CRM…. 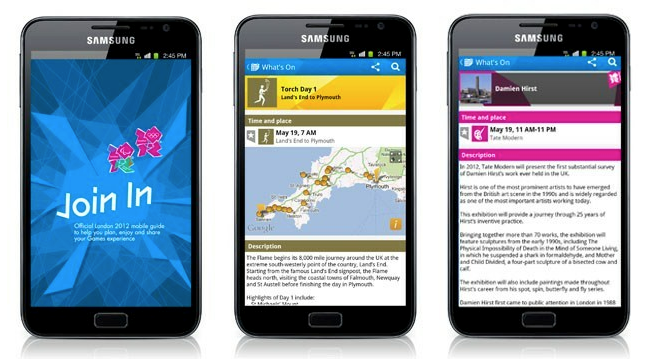 This weekend has seen the London 2012 organisers LOCOG release the first of two mobile apps, called ‘Join In’, that will be available to sports fans at the Games this year. UKSN Presents is that start of what will become a more regular series, getting under the skin of social media and sport through some it’s highest profile practitioners. First we start with long time friend, ex-BBC Social Media & Website Editor and now Twitter UK’s Head of Sport – Lewis Wiltshire. 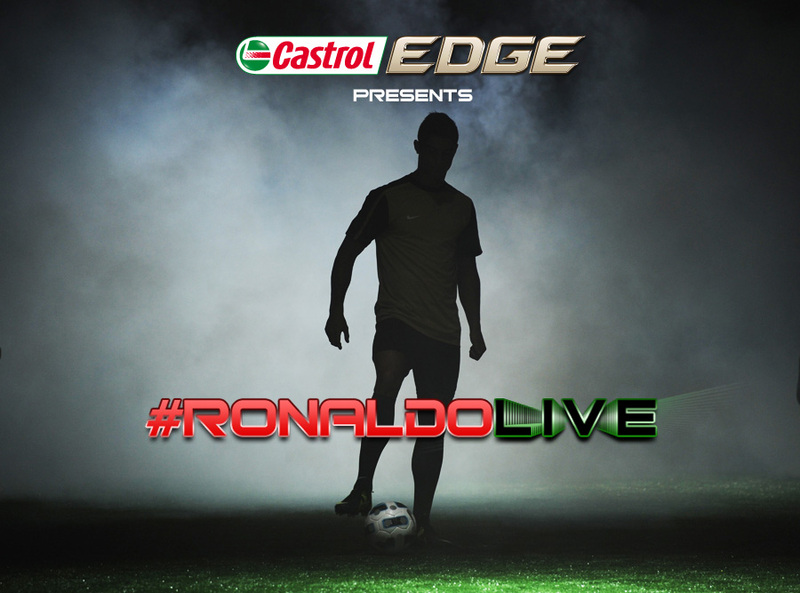 This Thursday (17th) will see Cristiano Ronaldo take on a live challenge with fans through his Facebook page. Find out more here…. Health and fitness is a booming industry and any good advice over the internet is met with real enthusiasm nowadays. When this is coupled with high profile sources like professional sports teams or athletes, people take notice.